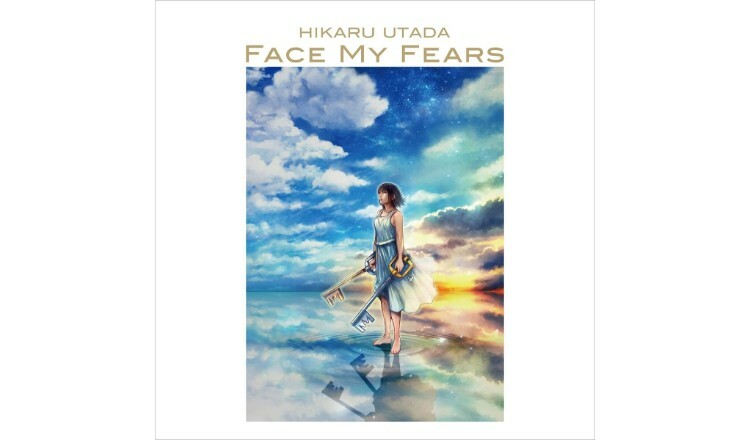 Hikaru Utada, who celebrated her 20th anniversary last year, released her new and first single of 2019 Face My Fears today on January 18. There are Japanese and English versions of the song both made in collaboration with American DJ and singer-songwriter Skrillex. 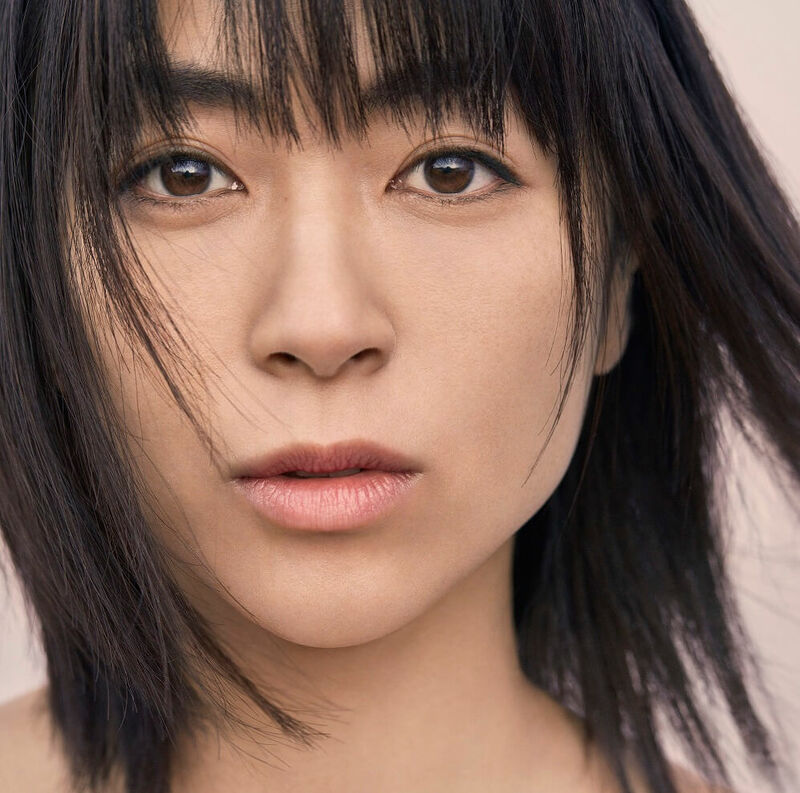 The single also includes Chikai featured on Utada’s latest album Hatsukoi as well as its English version Don’t Think Twice for a total of 4 tracks. The CD jacket was illustrated by Kingdom Hearts series director Tetsuya Nomura. 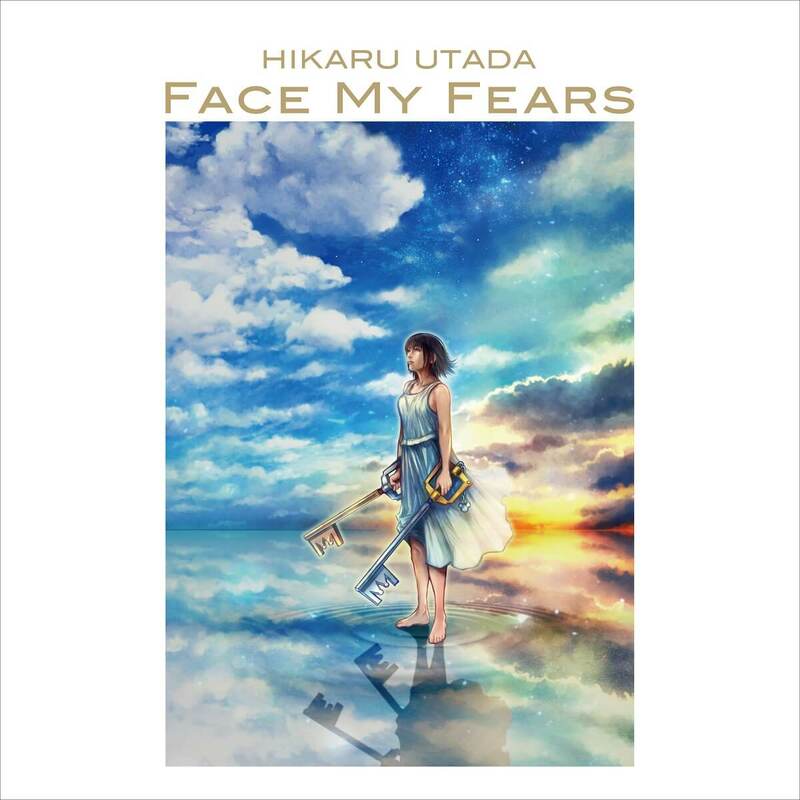 It features Utada wielding two keyblades while standing on water. This is an absolute must-get for fans of the video game franchise. Kingdom Hearts III will be released in Japan on January 25 and worldwide on January 29.